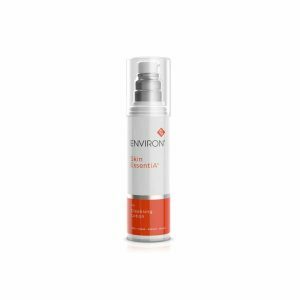 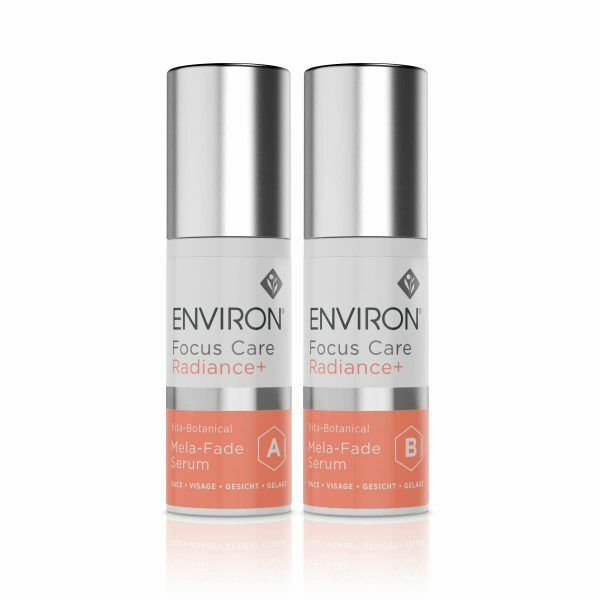 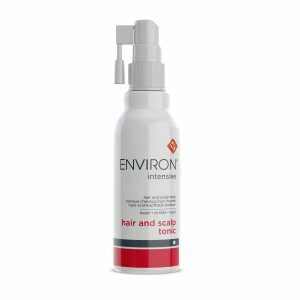 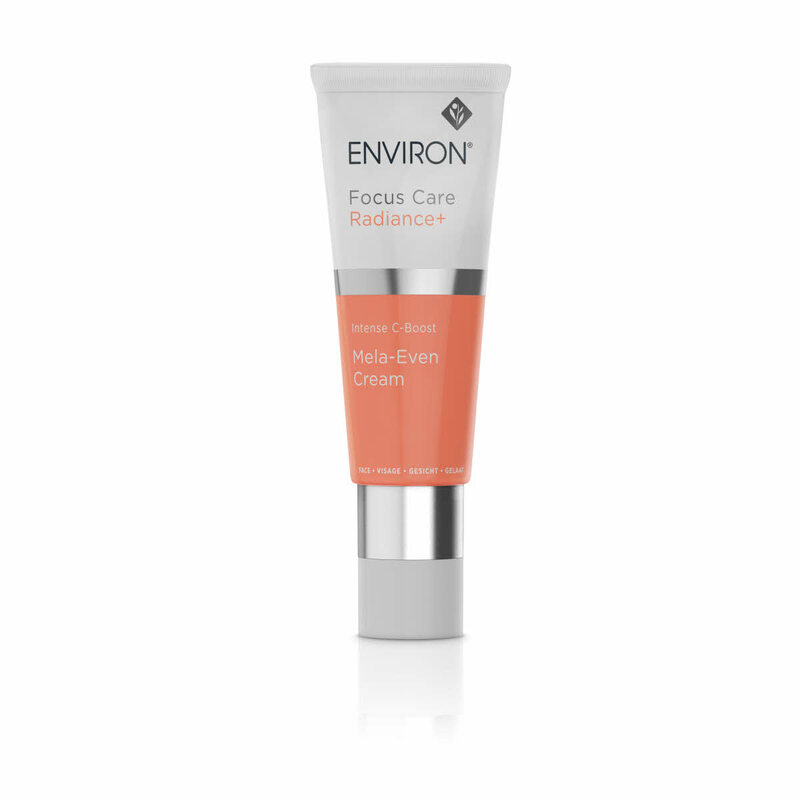 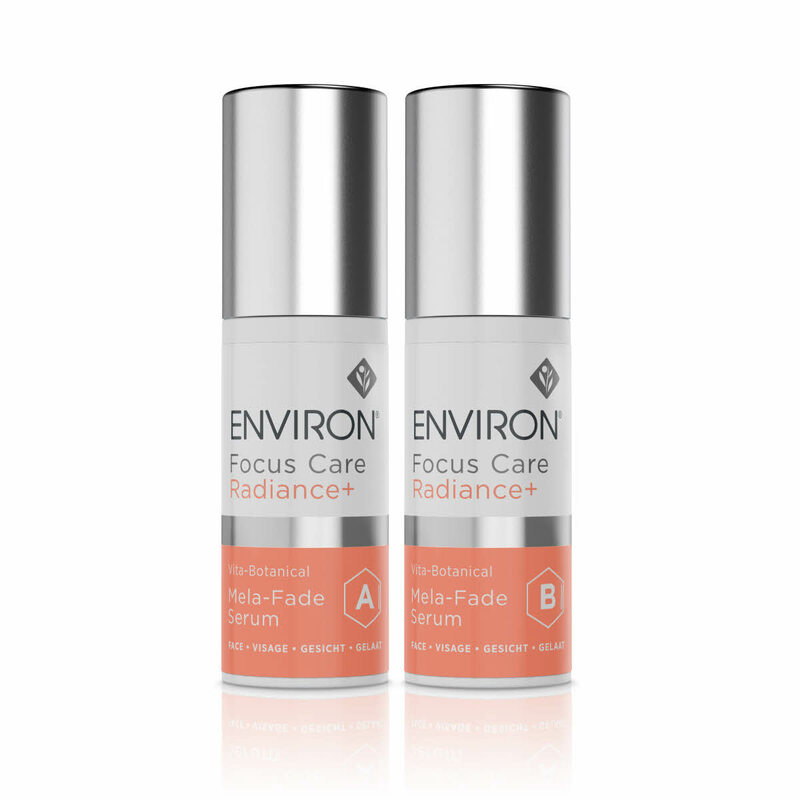 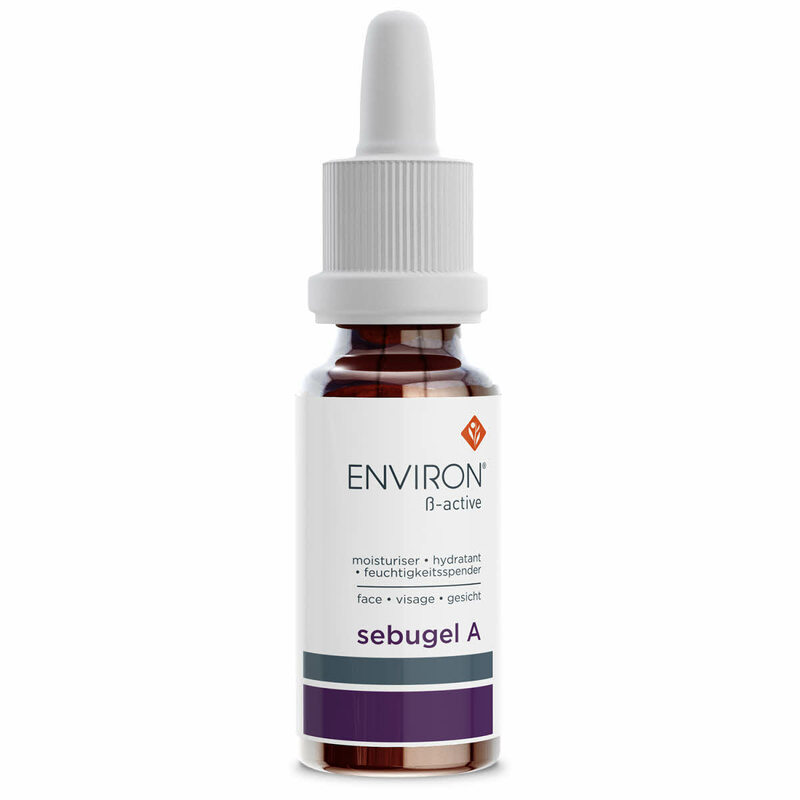 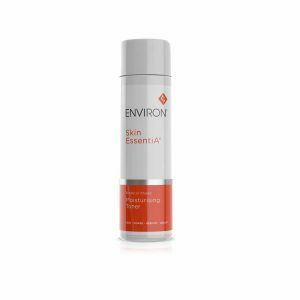 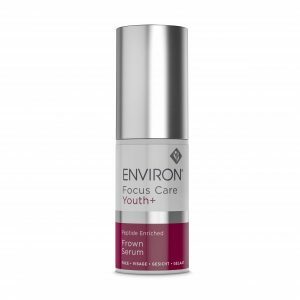 Environ’s innovative Serum System contains a concentrated blend of vitamins and botanicals to assist in targeting and in improving the appearance of discolouration, leaving the skin looking more evenly toned and healthier. 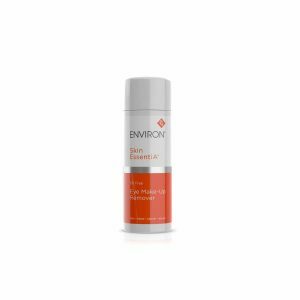 After applying Mela-Prep Lotion, mix and apply equal amounts of Serums A and B to the darkened areas of skin before moisturizing with your recommended Environ vitamin A moisturiser and applying a sunscreen. 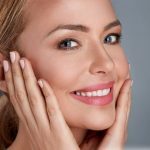 Use morning and evening. 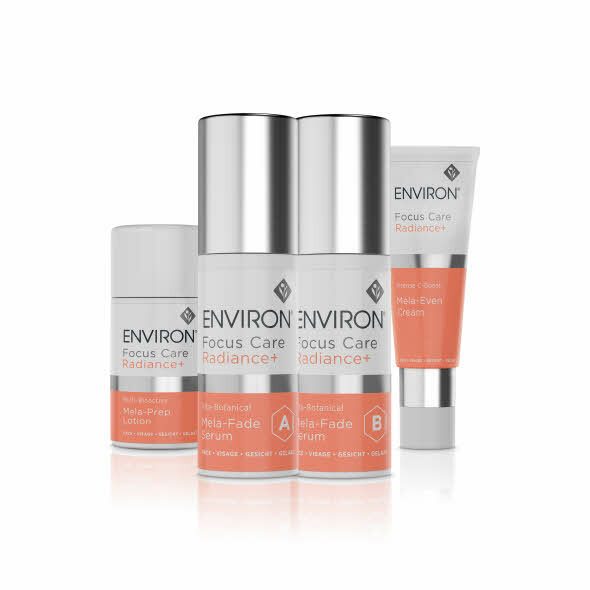 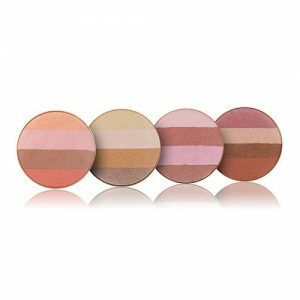 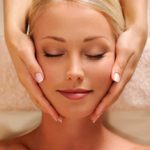 *For advanced Environ users: Optimal results can be achieved by including the use of the DF Mobile Skincare Device, Cosmetic Focus-CIT®, Cosmetic Roll-CIT® or Cosmetic Gold Roll-CIT® into your daily skincare routine in the evening.